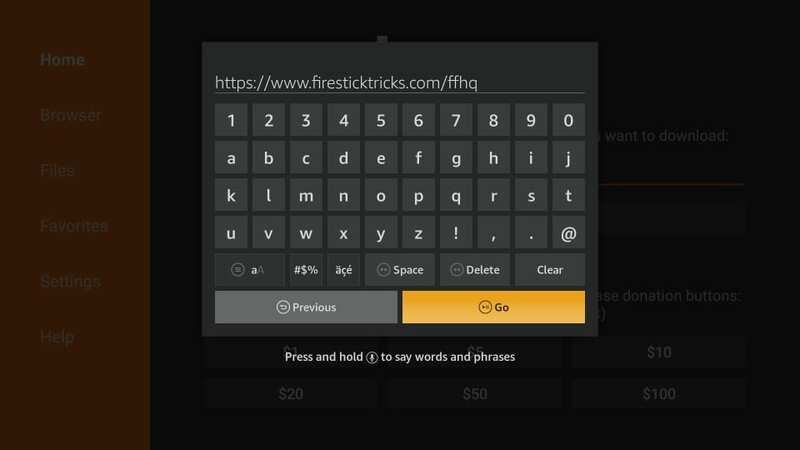 In this guide, I am going to show you how to install FreeFlix HQ on FireStick. 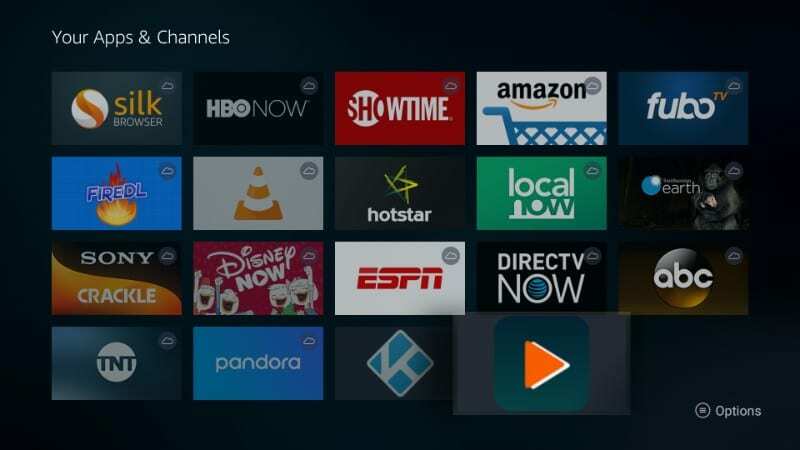 I will take you through the step by step installation process and help you sideload the app on your Fire TV or Fire Stick. What I like the most about FreeFlix HQ is its no-frill interface. 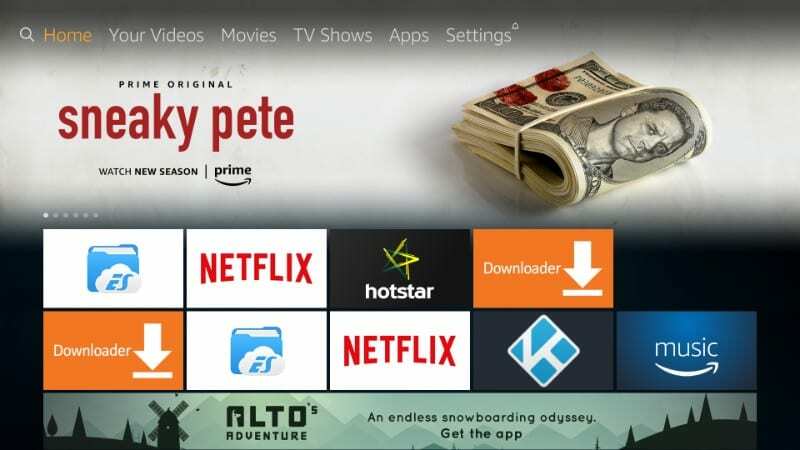 The layout of the app is designed to fit perfectly on the large screen, like that of a TV, making it a perfect app for FireStick or Android TV. It is hundred percent remote friendly and hence you will never experience any difficulty interacting with the app using the FireStick remote or any other input device. Governments and ISPs across the world monitor their users' online activities. 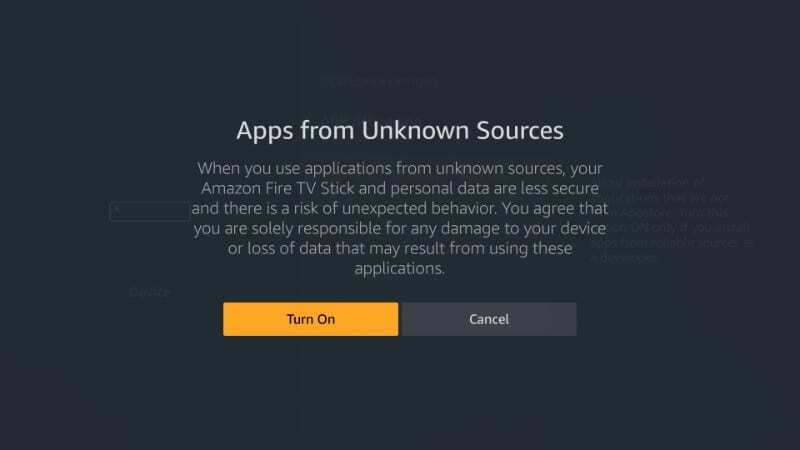 If found streaming copyrighted content on your Fire TV Stick, you could get into serious trouble. Currently, your IP is visible to everyone. I strongly recommend you to get a good FireStick VPN and hide your identity so that your movie viewing experience doesn’t take a bad turn. I use ExpressVPN which is the fastest and most secure VPN in the industry. It is very easy to install on any device including Amazon Fire TV Stick. Also, it comes with a 30-day money-back guarantee. If you don't like their service, you can always ask for a refund. ExpressVPN also has a special deal where you can get 3 months free and save 49% on annual plan. Here are the reasons why you must use a VPN all the time. Let us now learn how to get FreeFlix HQ on FireStick so that you can start watching your favorite content without any delay! The whole installation process should not take more than 5 minutes. 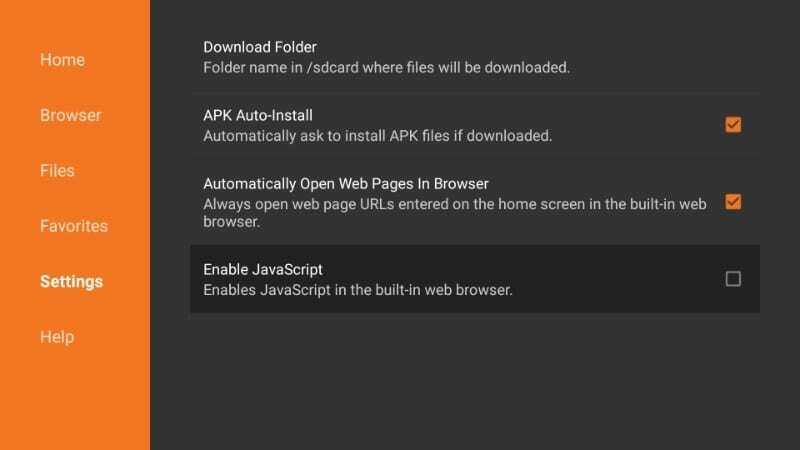 We are now going to download and install FreeFlix HQ app on FireStick using the Downloader app. 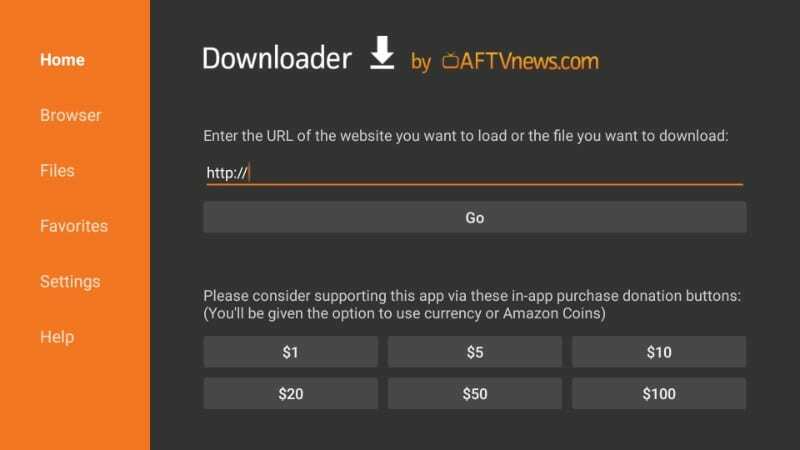 Downloader is the most popularly used app for side loading third-party APKs on FireStick. Go ahead and install the app by following the link above if you haven’t done that already. If you can’t find the Downloader app in the app store, you may need to change the region in Amazon account settings. Step 3: Now, go ahead and click the Home option on the top-left. Use the remote and guide the cursor to the URL field on the right and click inside it. 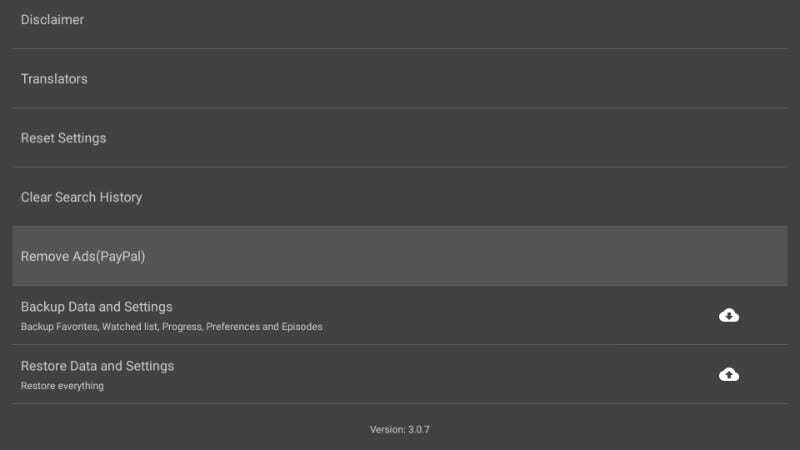 Step 5: The FreeFlix HQ APK will now download on FireStick. Let it finish. 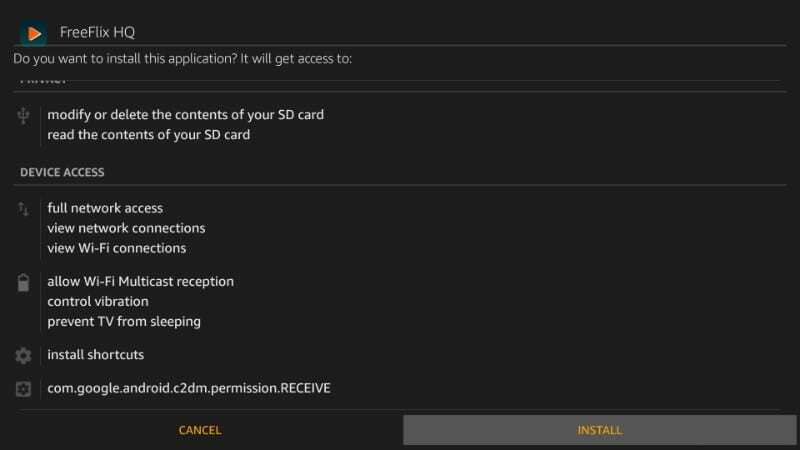 Step 6: When the download is complete, Downloader will automatically start the installation process. When you see this prompt, go ahead and scroll down to the bottom to select the ‘Next’ button. 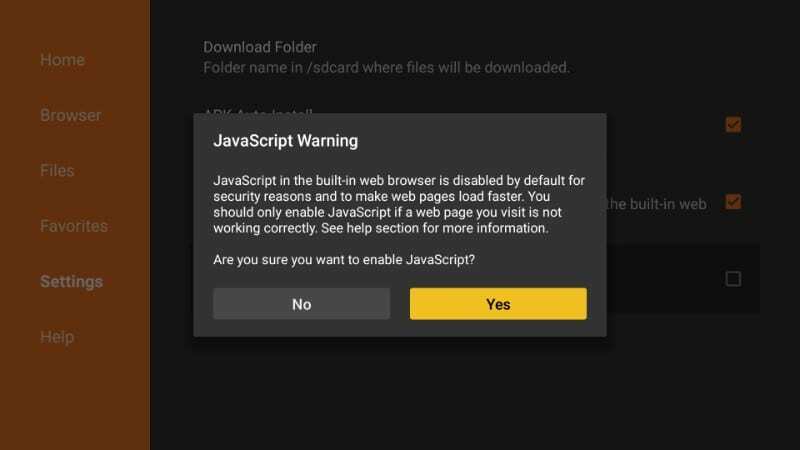 Step 8: When FreeFlixHQ is installed on FireStick, you will see the ‘App installed’ notification. Click ‘Open’ if you want to launch the app directly from this prompt. Click ‘Done’ to go back to the Downloader app. 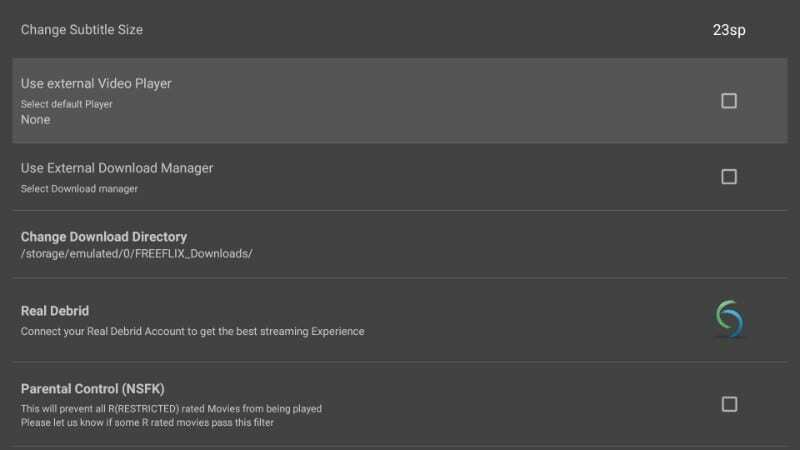 Now, go ahead and open the FreeFlixHQ app on FireStick from your ‘Apps & Channels’ section. As you can see, the app icon is on the bottom of the list. You can move it up to the top-row so that it appears on the FireStick home-screen. Select the app icon and hold down the ‘Select’ button on the remote. Now, use the direction buttons on the remote to guide the icon to the desired spot in the top row. Before you start streaming with FreeFlix HQ, I would like to tell you that everything we do on the web can be traced and tracked back to us, even our online streaming activities. A lot of people have received legal notices from the authorities for watching free online content through apps like FreeFlix HQ. You can avoid getting involved in such legal troubles by using a VPN service. VPN encrypts your online activities and masks them from anyone who would be watching, including your government and ISP. I do not condone infringement of the copyright laws. But, I am a strong advocate of privacy. VPN ensures privacy. I personally use and recommend the ExpressVPN service. ExpressVPN has proven to be the fastest VPN time and over and its reliability is unquestionable. It works on FireStick and many other platforms including Android, Windows, iOS and more. 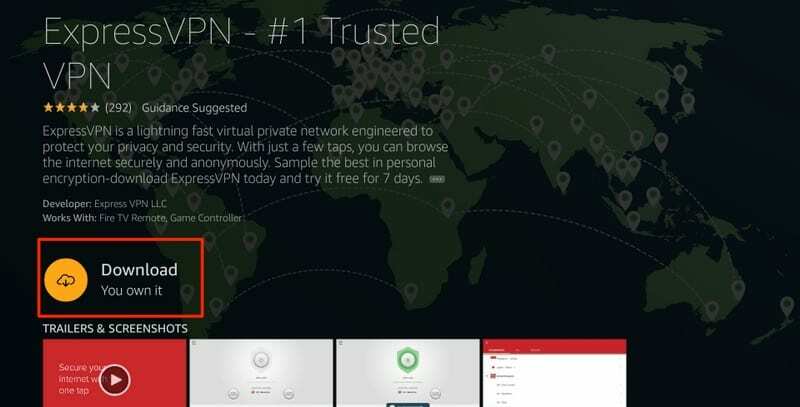 Here’s how to start using ExpressVPN on your FireStick and keep your streaming activities hidden from prying eyes. Step 1: Subscribe to ExpressVPN HERE. It comes with a 30-day money-back guarantee. Meaning, you can use it freely for the first 30-days and if you are not satisfied with the performance (which is highly unlikely), you can ask for the full refund. Step 3: Click “Download” to install the ExpressVPN app for Fire TV / Stick. Step 5: Click the Power icon to connect to a VPN server. That’s all. Your connection is now secure with the fastest and best VPN for FireStick. 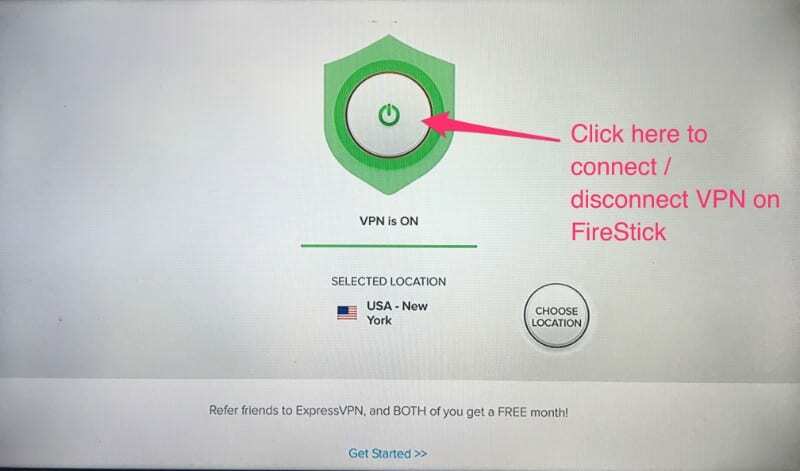 You can also read more detailed info on using ExpressVPN with Fire TV / Stick. Assuming that you are using a VPN and your activities are private, let’s see how to use FreeFlix HQ on Fire TV / Stick. FreeFlixHQ is a pretty straightforward app. To get started, all you need to do is open the app and pick the title you wish to stream. By default, the home screen of the app lists the ‘Movies’. 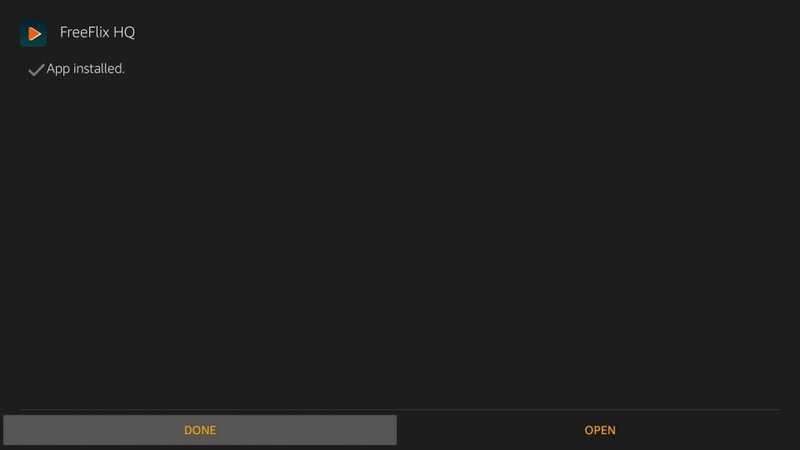 You can click the hamburger menu on the top-left and select one of the other options from the drop-down menu. For instance, if you want to watch TV shows instead, click the hamburger menu and select ‘TV Shows’ from the drop-down. Anime, Cartoons, Live TV, Wrestling are some of the other options. Just like any other free content streaming app, all the servers of FreeFlix HQ do not work all the time. The good thing is that the app lets you easily change the servers. Click the filter icon on the top-right (the icon that looks like a funnel) and you will see the following pop-up window. On the top, you can see the section ‘Change Server’ with the list of the servers. If one server isn’t working, pick another. 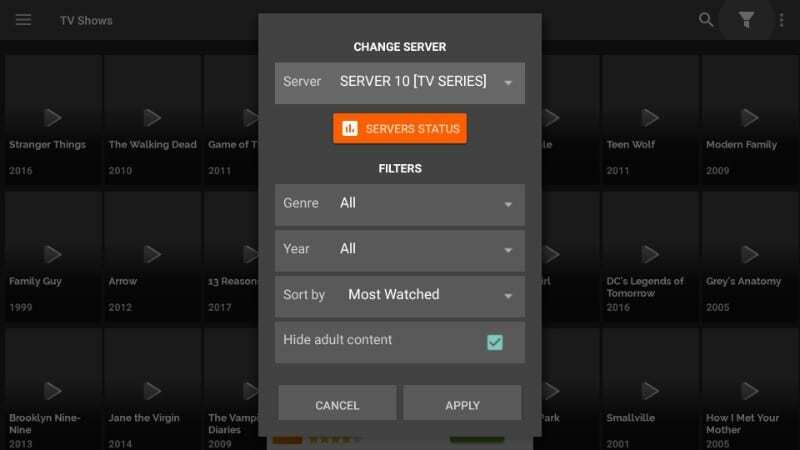 When you click the Filter icon on the FreeFlixHQ home-screen, you also see the button ‘Servers Status’ underneath the server list. Click the button and you will see the status of the servers in the form of the bars. The more the bar representing the server filled with red, the better it will be. 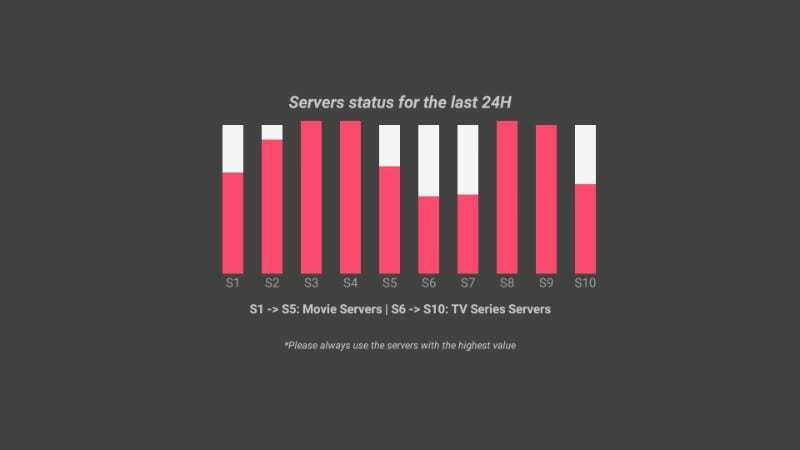 As you can see in the image below, servers S3, S4, S8, and S9 are all red. It means these servers will offer better streams. 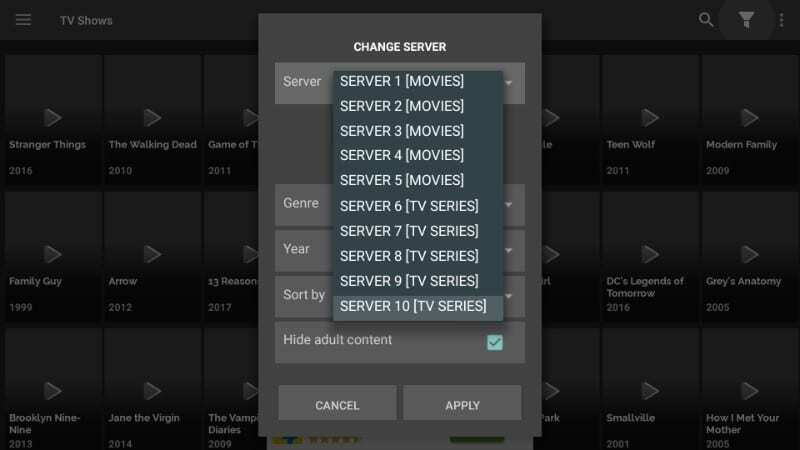 Servers S1 through S5 are for movies and S6 through S10 for TV shows. Can I Use An External Media Player? Yes, you can! Even though FreeFlixHQ comes with a built-in media player, you may use an external media player of your choice such as VLC or MX Player. I have noticed that MX Player usually works better with streaming apps. 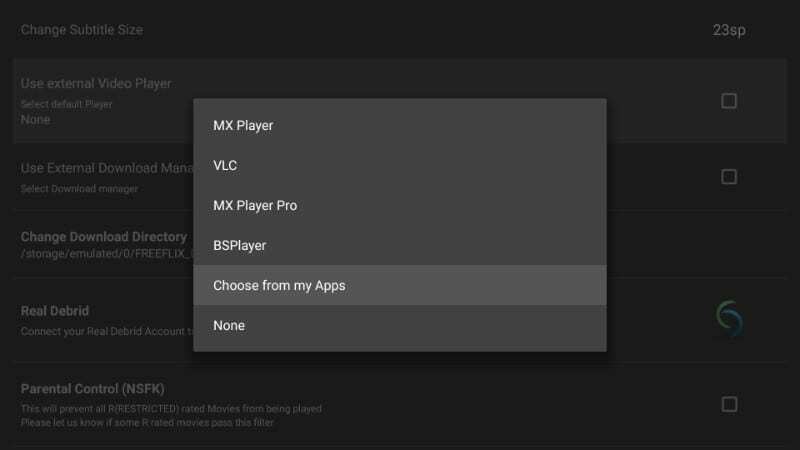 You can install MX Player within minutes. To change the media player, click the hamburger menu on the top-left of the home-screen and click ‘Settings’ from the drop-down. Now, scroll down to ‘Use external Video Player’ and click it. Can I Get FreeFlix HQ AD-Free? You will notice a few interruptions by the advertisements while using FreeFlixHQ. The app is ad-supported and that is how the developers can keep up with their overheads and other expenses. But, you can have an ad-free experience by making the PayPal payment and buying the ad-free version for $10. Click Hamburger menu on the top-left of the app home-screen and click ‘Settings’. Scroll down all the way to the bottom and click ‘Remove Ads (PayPal)’ option. Follow the instruction to make the donation of $10 using PayPal. FreeFlixHQ is rather a fuss-free app and being an online-streaming enthusiast, I have enjoyed it a good deal. I am not saying that the app is perfect, as there is no such thing as a perfect app. But, since it gets the job done well and usually without hassles, I have grown to like it. It is true that some servers do not work and that leads us to think that the app is no good. That can be easily remedied by selecting the right server. Just check the server status as I have shown above and pick the strongest one. After having tried and tested dozens of free streaming apps, I could say that even if FreeFlixHQ isn’t the best, it is better than the most. Go ahead and give it a try. I am not getting HD on “LiveTV” also, cutting off text on right and left sids of screen. I have a 75″ SHARP TV. Hi Freeflix sports stations are not loading Can this be fixed? Hey Sheryl, the problem seems to be ongoing. I am hoping it will get fixed soon. After buying a upgraded Firestick I downloaded FreeflixHQ and it worked for about 2 days. Now I can’t watch anyTV series or Live T.V.. I first unplugged the firestick to make it reboot. Nope…uninstalled the app and reinstalled, Nope. Also, tried switching the servers, Nope .Wish I could get some help as to what is wrong. Hi Tonia, I am also having trouble getting FreeFlixHQ to work. I can play movies but it wouldn’t stream TV shows. Looks like a temporary server issue to me. Sadly, we can only wait and watch. 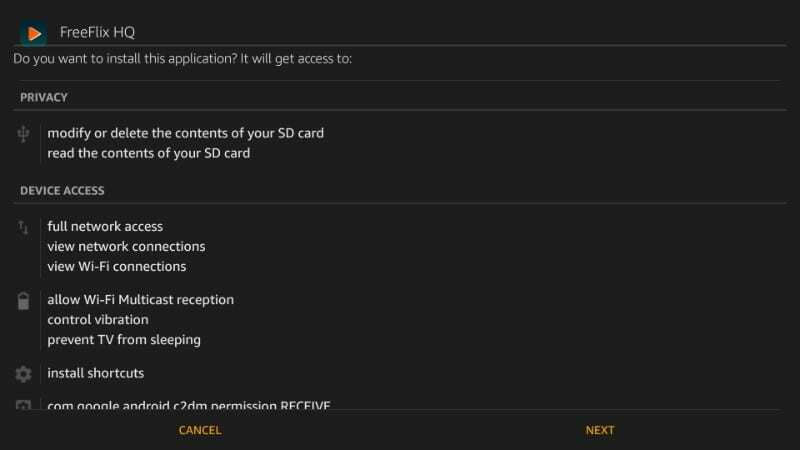 3 Can I Use An External Media Player? 4 Can I Get FreeFlix HQ AD-Free?